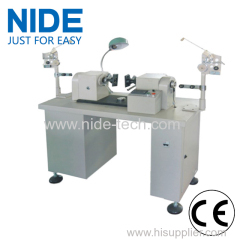 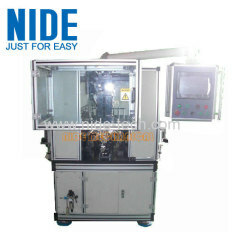 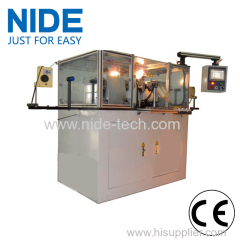 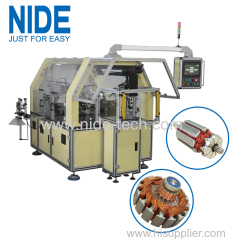 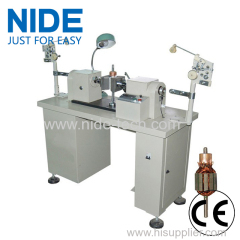 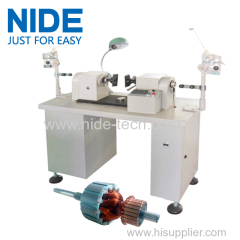 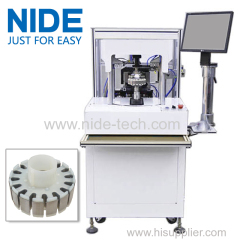 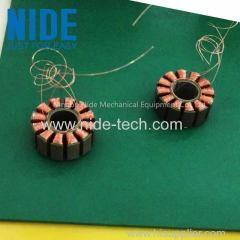 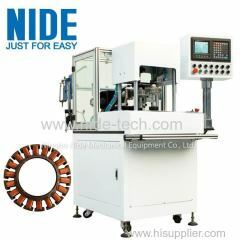 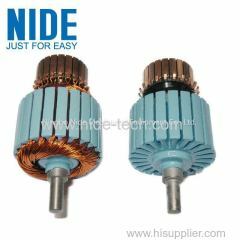 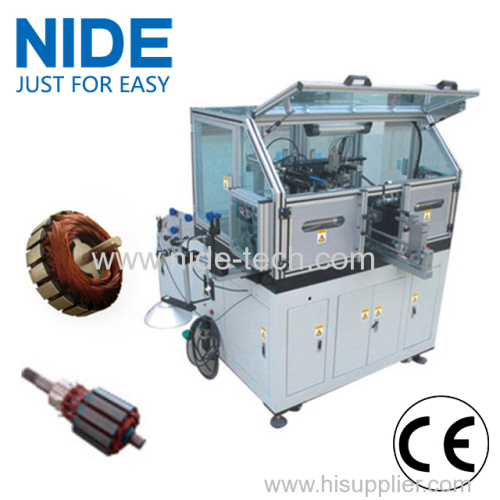 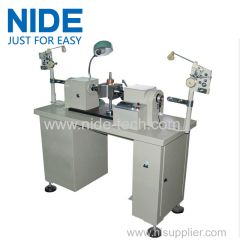 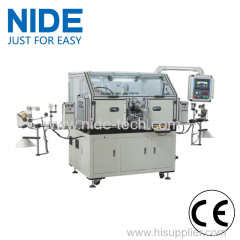 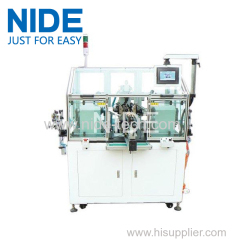 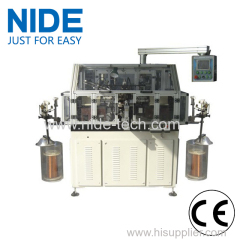 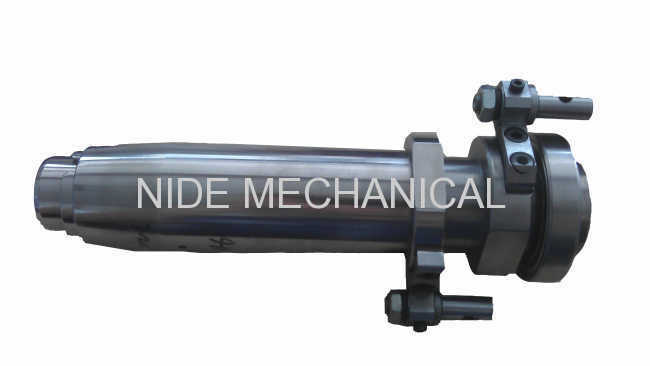 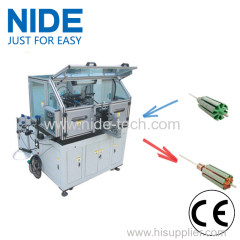 AUTOMATIC INDEXING HOOKING DUAL FLYER ARMATURE WINDING MACHINE FOR OIL PUMP MOTOR AUTO COOLING FAN MOTOR from China manufacturer - Ningbo Nide Mechanical Equipment Co., Ltd.
Armature coil winding machine is used for automatically hook type commutator armature winding, it is suitable for winding medium and big wire diameter armature. 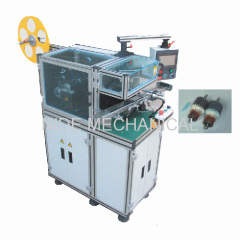 Automatic feeding, winding, indexing and wire cutting,only load and unload armature from material loader. 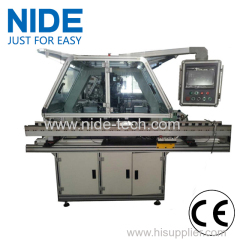 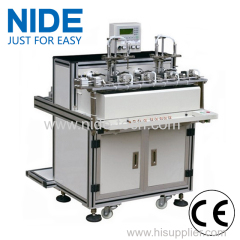 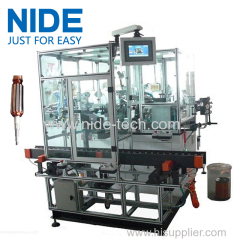 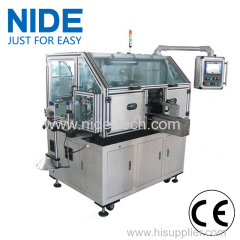 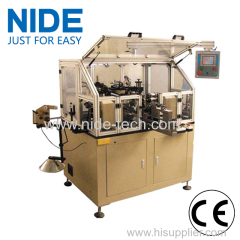 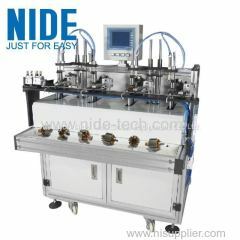 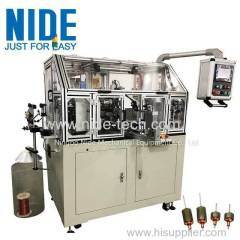 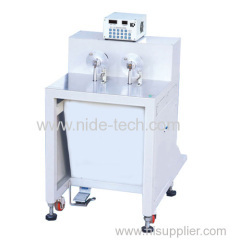 Equipped with touch screen and PLC, winding parameter could be set and modified on the screen. 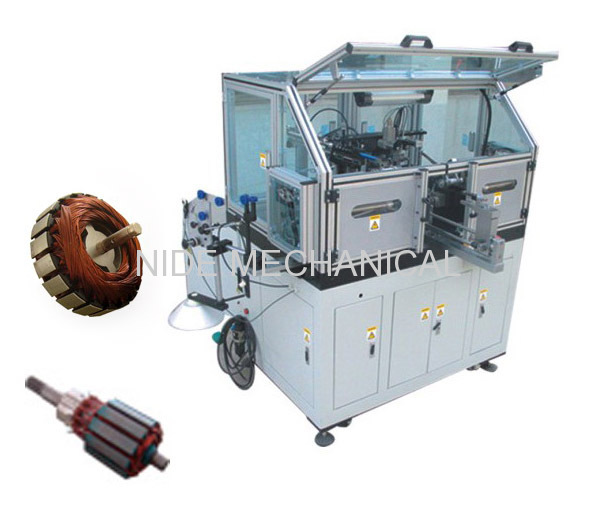 We also have armature winding machine equipped with conveyor, operator only need to put several pieces of armature on the conveyor at one time, then machine will finish all the armatures automatically. 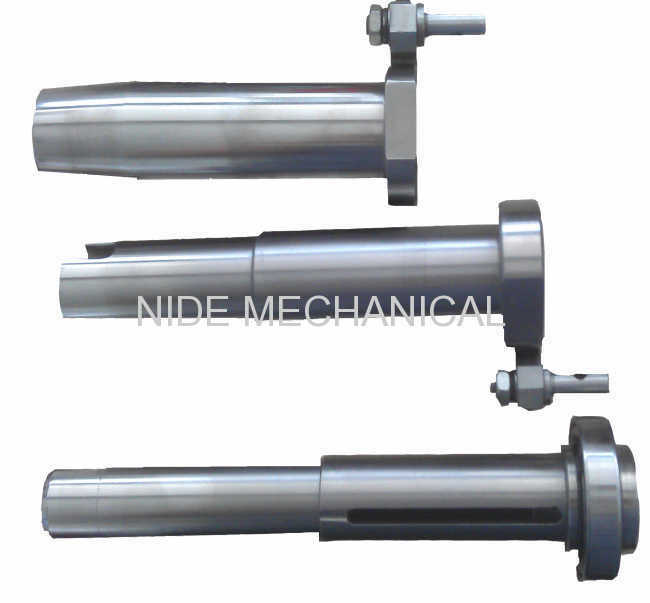 Below parameter is for our standard machine, we could produce armature winding machine according to customer's armature samples accordingly. 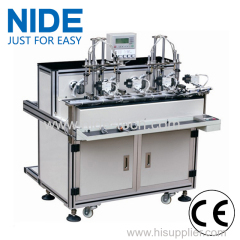 Three winding mode: single slot-single hook, single slot-double hook and double layer winding. 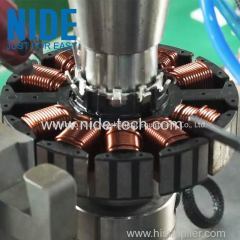 It could do twice winding in one slot, four times winding in the two adjacent slots. 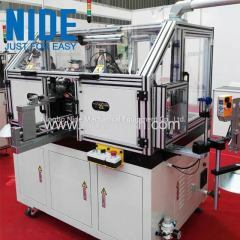 It has automatic treatment for wire broken, 2 settable sequences is: winding before broken, or broken before winding. 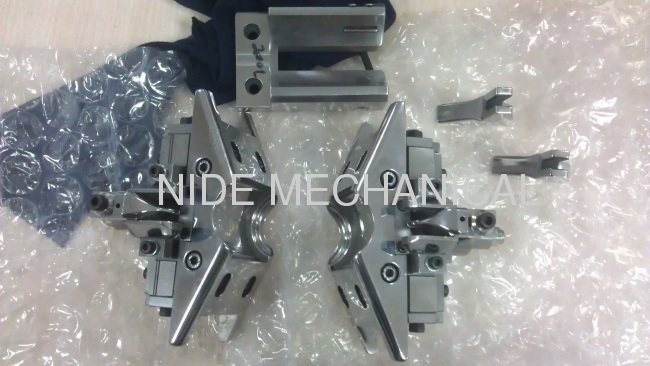 A.Around 1000pcs/8 hours,it is only a rough idea,depends on the armature slots number and turn number.